VIETNAMESE MEDIC ULTRASOUND: CASE 454: IVC STENOSIS, Dr PHAN THANH HẢI, Dr TRỊNH DUY TRANG, MEDIC MEDICAL CENTER, HCMC, VIETNAM. 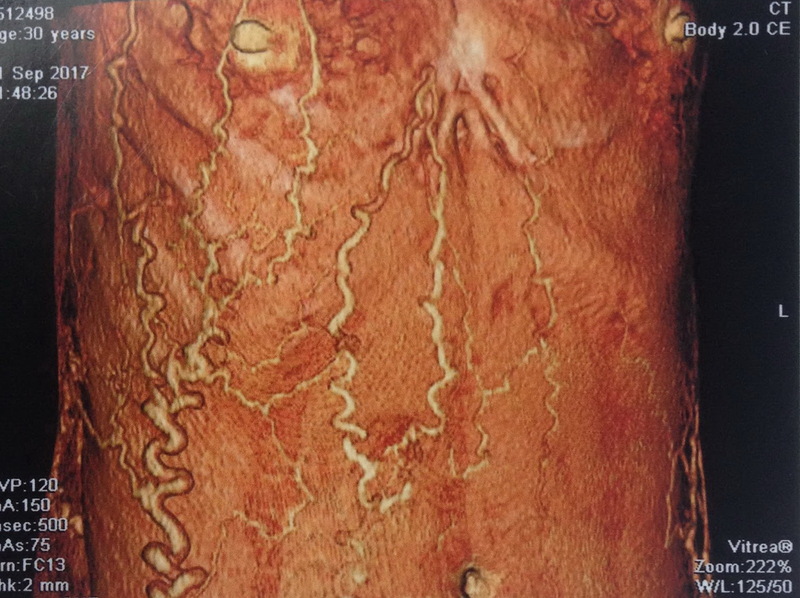 CASE 454: IVC STENOSIS, Dr PHAN THANH HẢI, Dr TRỊNH DUY TRANG, MEDIC MEDICAL CENTER, HCMC, VIETNAM. 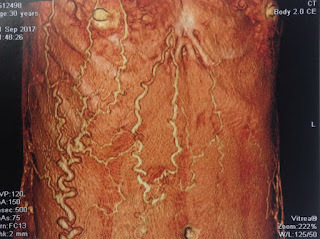 Woman 30 yo with 3 times of miscarriage, she came to MEDIC for a check- up (foto subcutaneous veins). Ultrasound of abdomen and pelvis: normal uterus size. 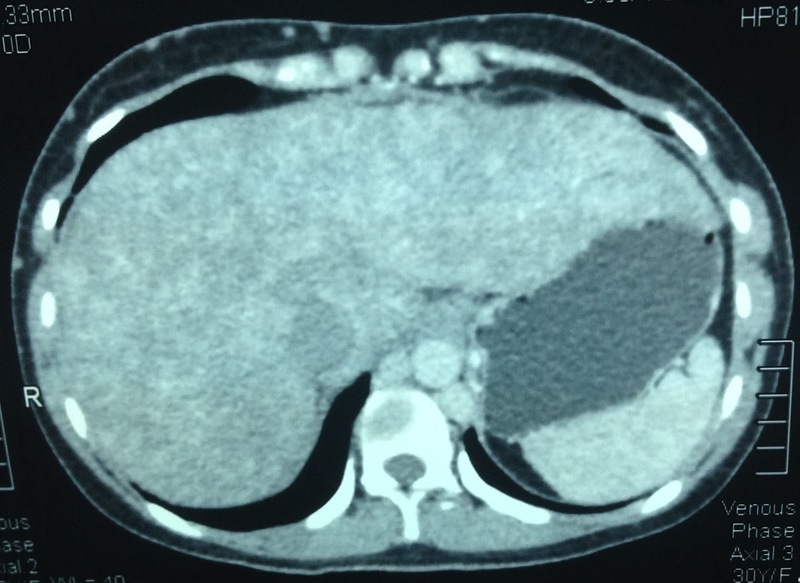 US 3 = crossed section of IVC no flow with hepatic vein. 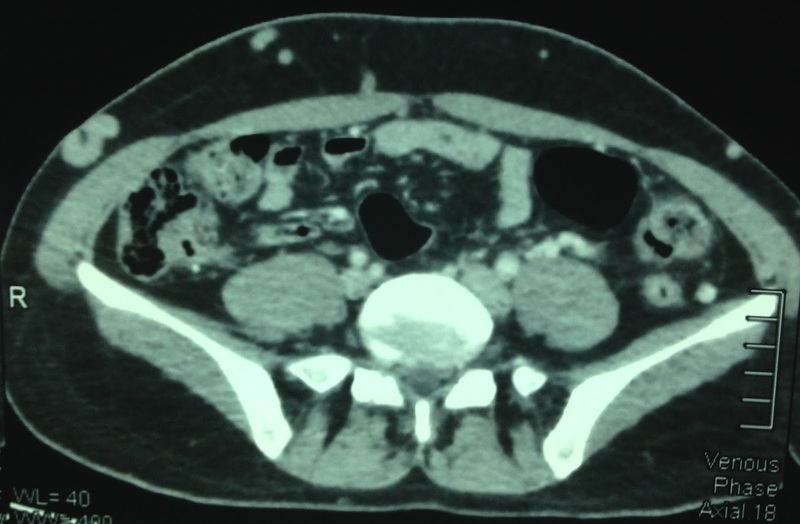 CT 5 = surface abdomen skin. 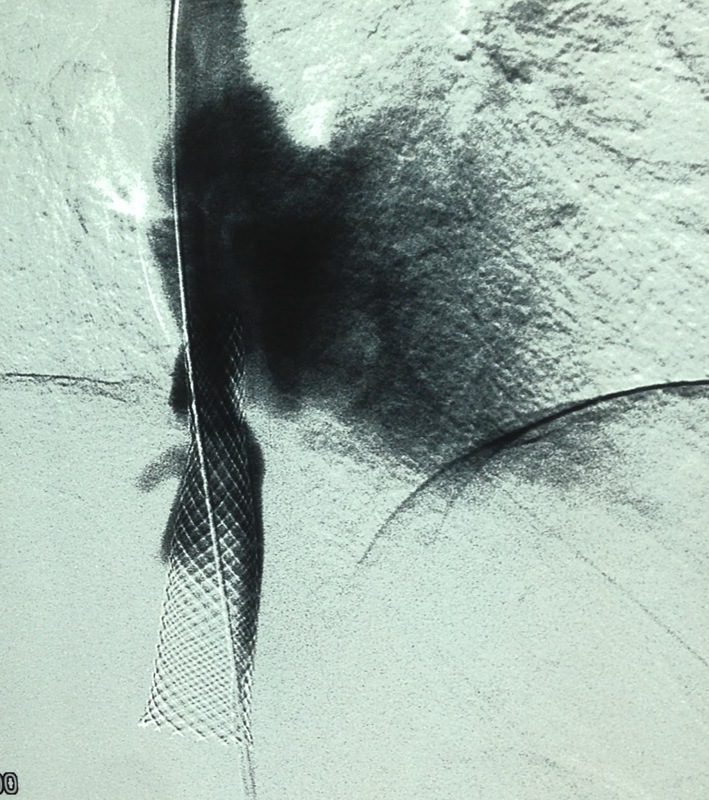 TREATMENT ANGIOINTERVENTION; DILATATION of STENOSIS AND STENTING. 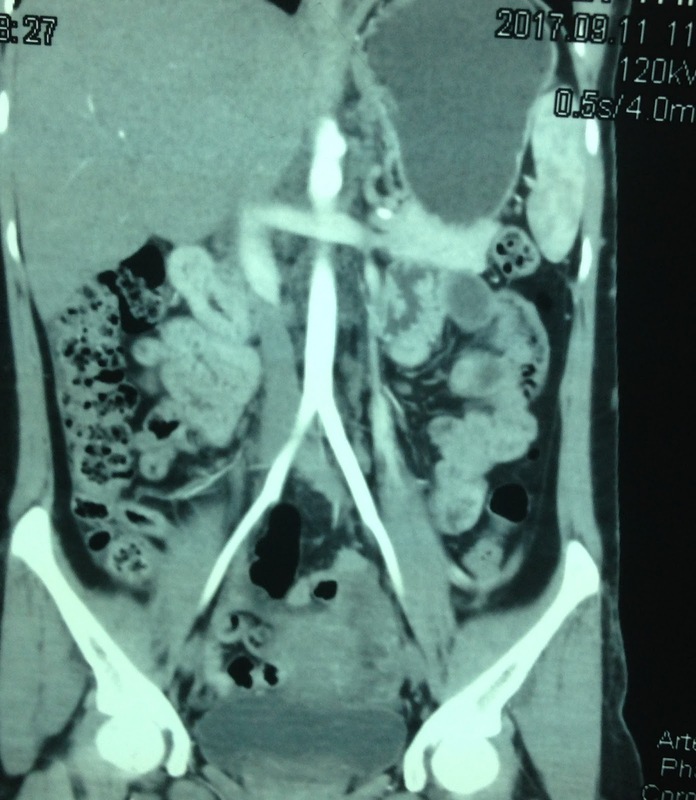 Summary = IVC abnormal stenosis near diaphragm and many venous collateral returning ways.